EMPIRE BINS supplies skip and hook bins in Sydney. Give us a call today! When it comes to the supply of industrial skip and hook bins, Empire Bins is the company to call! 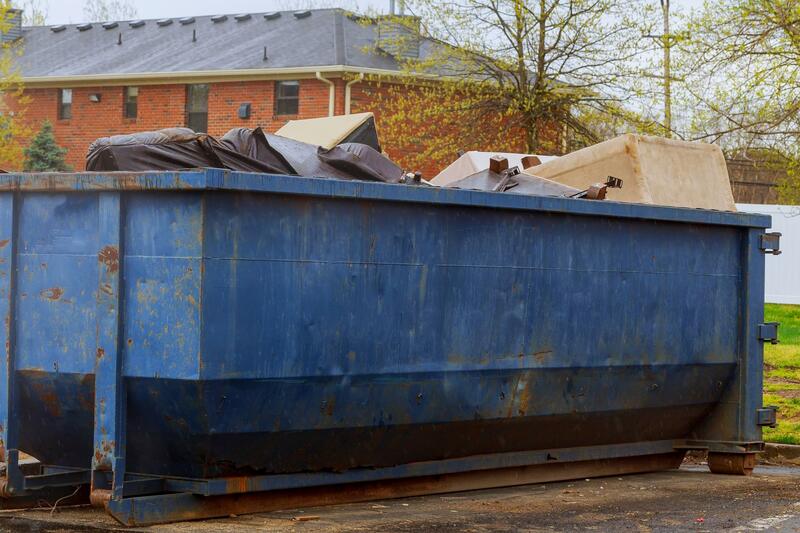 These bins are bigger than skip bins, making them ideal for companies in the building and construction industry with large areas looking for effective waste management solutions. With the help of a hook arm, the bin is pulled onto a truck and transported to your chosen destination. 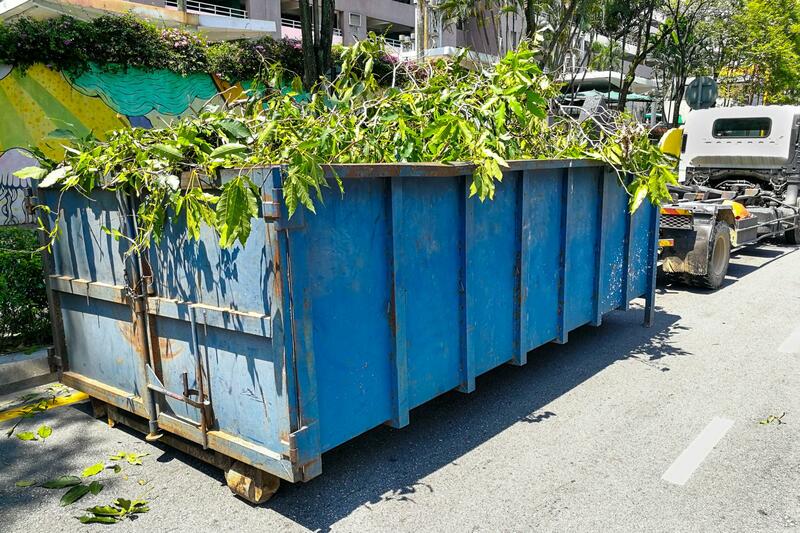 Our dedicated and professional team will determine the right size and type of bin to suit your needs. Empire Bins fully understands your need for a simple and reliable waste bin delivery service. We supply and deliver your Empire skip bin and follow up at your specified time to properly dispose of the waste at a landfill site. Once the skip has been collected and emptied, a replacement will be sent in its place. Our Empire skip bins have a large open-top design to allow them be loaded on a special type of lorry. They different to wheelie bins and are not emptied into a bin lorry . Looking for waste bin delivery professionals? Call us today! We offer hook bins of different sizes, including slide off type of bins. Feel free to talk to our friendly team.